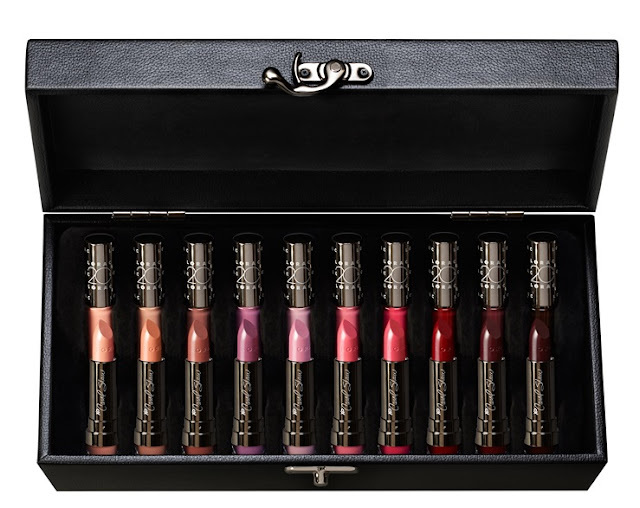 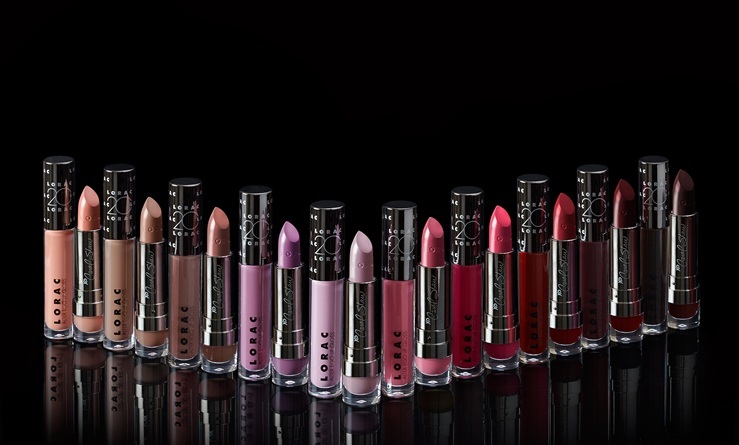 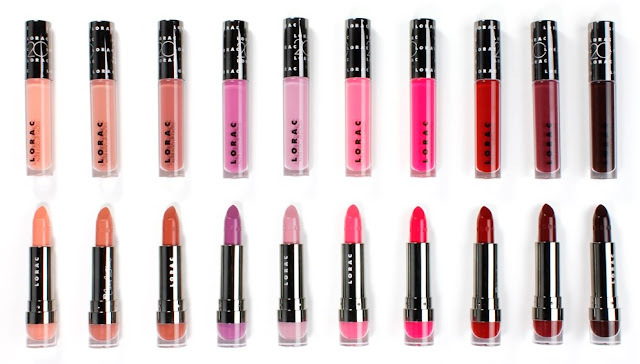 The Alter Ego Lip Collection Vault features 10 Lorac Alter Ego Lipsticks and 10 Lorac Alter Ego Lipgloss for only $75! 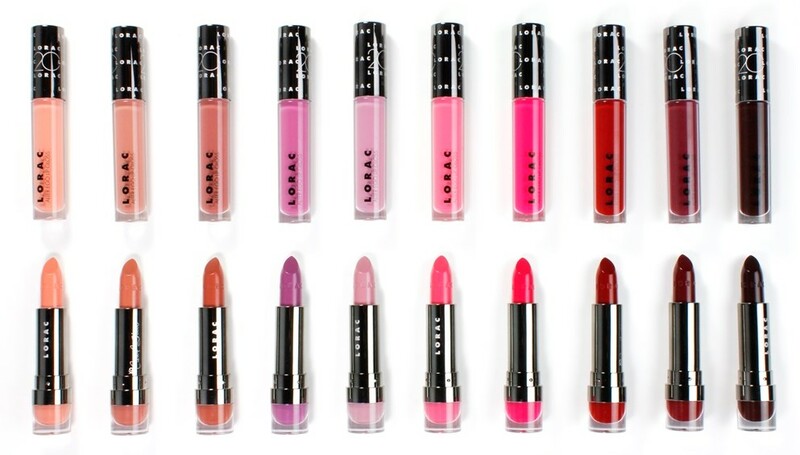 That works out to be less than $4 a piece! Available ONLY on loraccosmetics.com and only this Cyber Monday, November 30th!